After the HM6, I tested the newer HM7, which have the same drivers, as proven both by the specifications and by measurement. However, these pretty and well-constructed gems sound much better! The lows have slightly improved, but the highs have improved noticeably and now the sound is crisp and precise. It is also slightly louder. 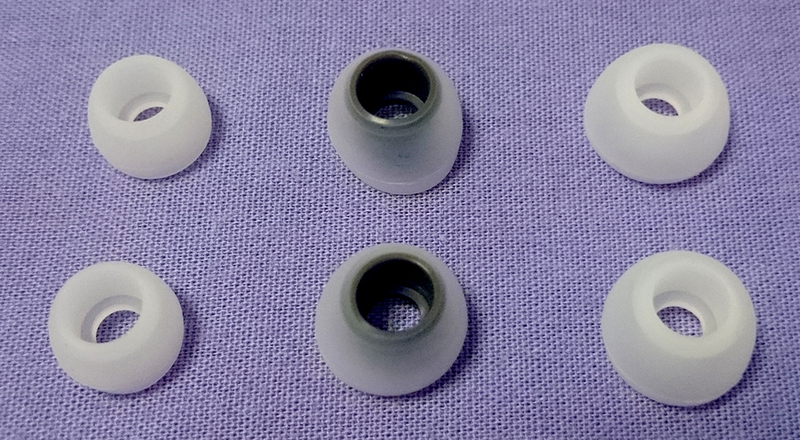 It may have something to do with the much wider nozzles, or the wider tips you get with them. 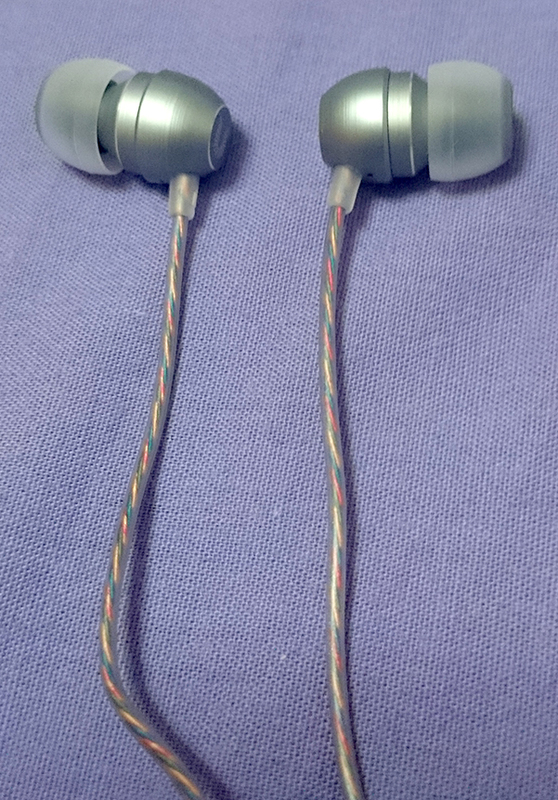 Anyway, these share the same qualities as the boarseman CX98 - a bright and precise sound, with a moderate bass response and slightly less brightness in the highs. Extreme level of detail with a bright sound signature, and enough bass to keep things warm. The build quality is simple, yet very nice. There is basically no sub-bass, but I bet it's the intended sound signature. The cable could be sturdier with a harder jacket and some proper strain reliefs. The cable has an extremely pleasant bubblegum-like smell. 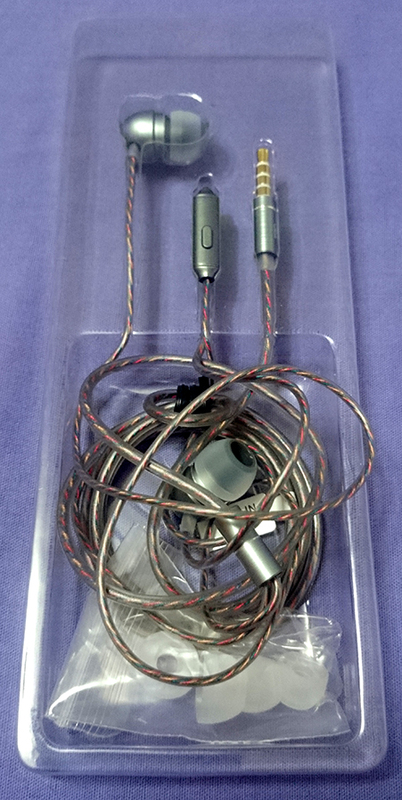 The earphones are tiny, light and comfortable. They have an orb-like shape, and fit in a very specific way into your ears and stay there firmly. These earphones still don't have a super-deep bass, but it's warm and very fun to listen to. There is enough bass to fill the mids with pleasant warmth and with a good seal, you can even enjoy some electronic music. Extremely clear and vivid vocals, and also pretty loud. Mesmerizing channel separation. 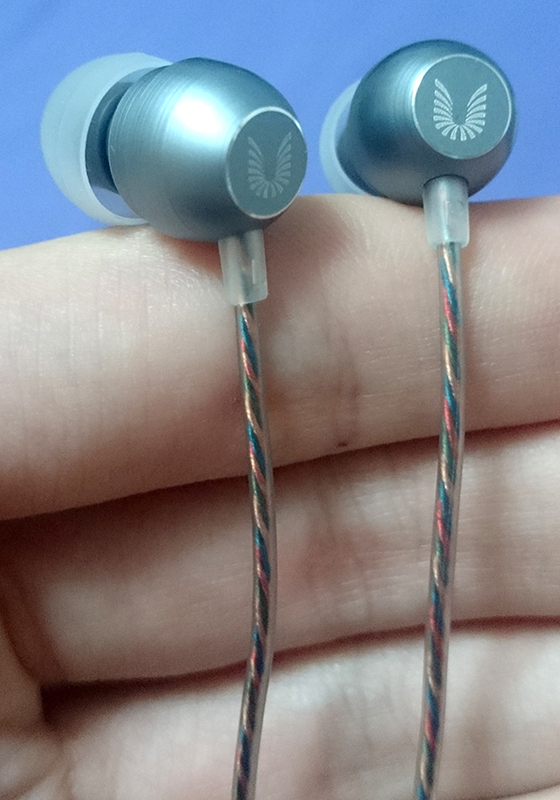 The high-mids and highs were indeed improved in clarity compared to HM6. 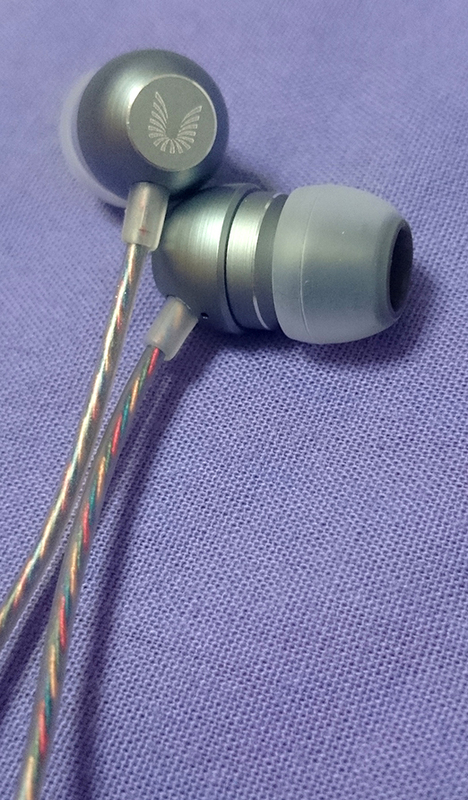 The treble has improved significantly compared to HM6, and the sound has a pleasing brilliance to it. Subtle detail is nicely reproduced, even though not on a balanced aramture level. 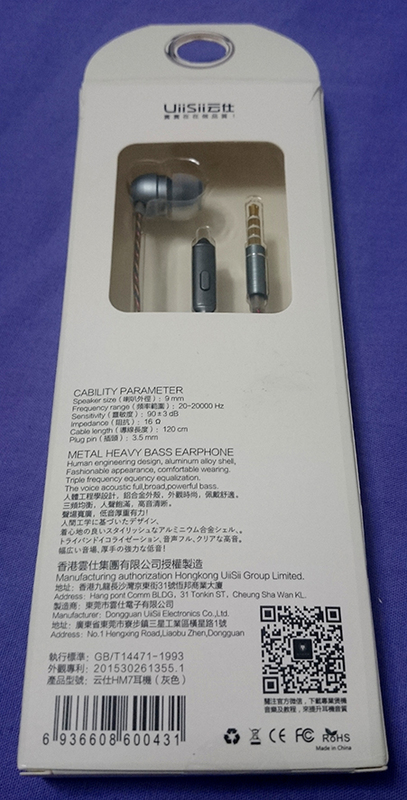 Very impressive for such cheap earphones.